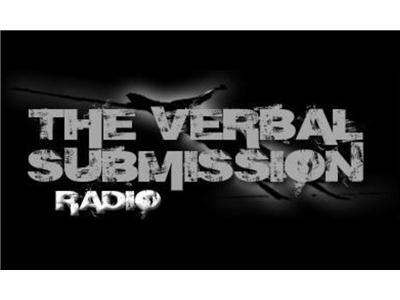 Join us on MMAmania.com for The Verbal Submission with host Brian Hemminger. We'll talk all the latest news in the world of mixed martial arts and we're a fully interactive program, taking your calls and answering your questions. We'll be joined tonight by Invicta 5 fighter Jessamyn Duke, Bellator 84's David Rickels and rising MMA star Sergio Pettis.